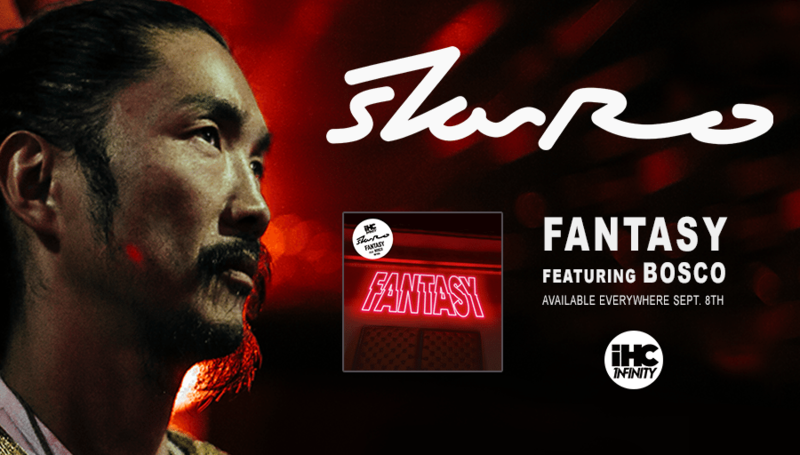 IHC 1NFINITY is proud to present our first new single release via Caroline Records: starRo – “Fantasy” feat. Bosco! 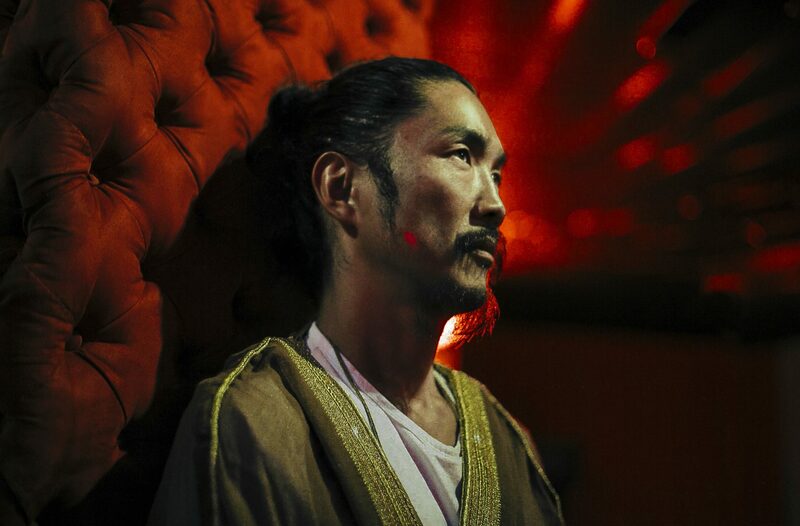 After releasing his debut album, MONDAY, which charted at #1 in Japan and #3 on CMJ’s RPM chart and becoming the first Japanese producer to receive a Grammy nomination in 2017, starRo has become a household name in Japan and is making waves around the world. He’s played alongside such artists as Anderson Paak., Goldlink and Flume, produced a Beats1 radio show and is the newest face of Beats by Dre headphones. “Fantasy” is the latest addition to his blossoming repertoire of RnB and funk infused dance tracks. 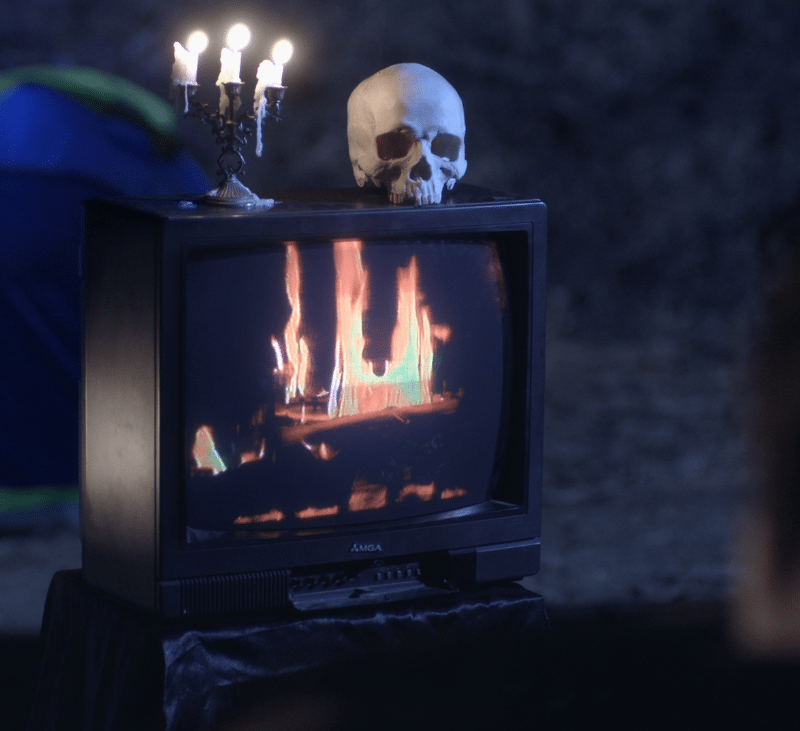 The vocals, provided by Bosco, an Atlanta based Fool’s Gold Records recording artist, wash over rippling arpeggiators as the track builds into a driving house beat. 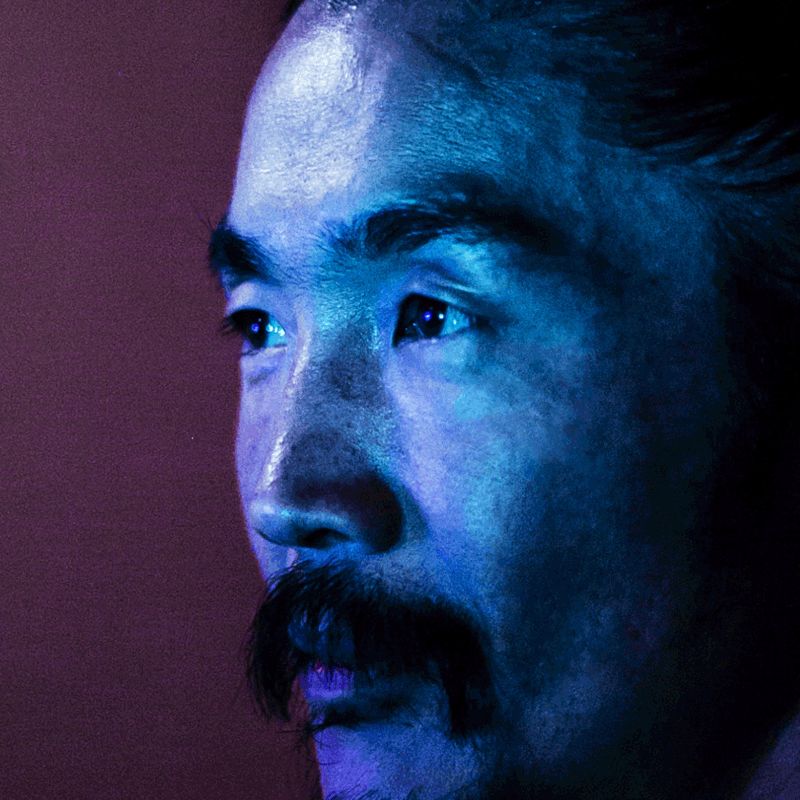 starRo chops and layers the vocals meticulously, creating an addictively catchy groove. Rife with spine tingling harmonies and flavorful synths, we are stoked to kick off the next wave of 1NFINITY music with this release. 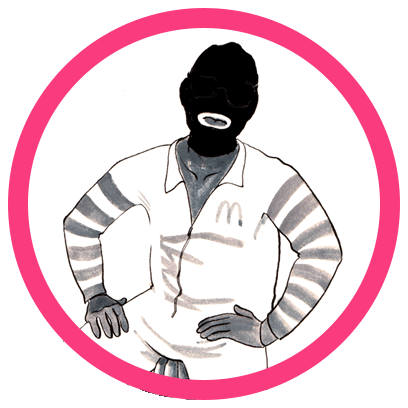 Pre-save the track on Spotify now and get a FREE instant download of his newest track “Harajuku Affair” which features field recordings from Harajuku, Tokyo.